Sarah has recently joined Thomson Geer as a Partner in the Property team. 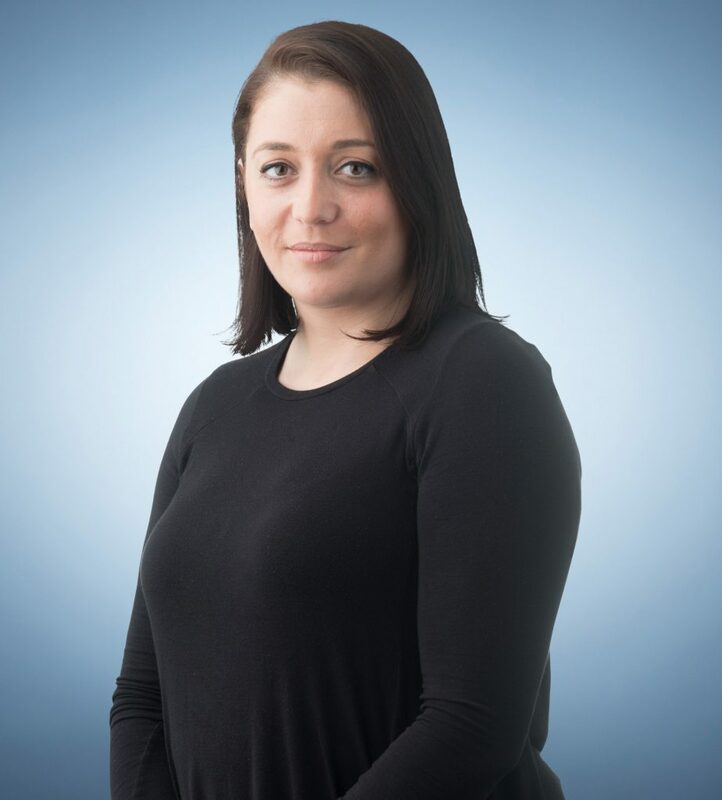 Sarah works closely with landowner and investor clients to provide commercial and outcome driven advice across commercial, industrial and residential property matters. Sarah’s responsive and personalised service has seen her take on a trusted advisor role to many of her clients. Sarah’s principal areas of practice include property acquisitions and disposals, property development and subdivisions, structuring advice, property related tax advice, and leasing matters. Sarah has recently been recognised by The Legal 500 Asia Pacific (2019) as a recommended lawyer in the area of Real Estate. Acting for the developer of one of the largest “new community” broad acre developments in Australia comprising over 7000 dwellings, schools, shopping centres and community facilities. Acting for Branson Group in relation to its Saintly Place and 16° North projects. Advising and acting on behalf of a private landowner in the sale of future development land to a publicly listed developer for over $40 million. Acting for Australia’s largest home builder in relation to its construction of medium density sites.